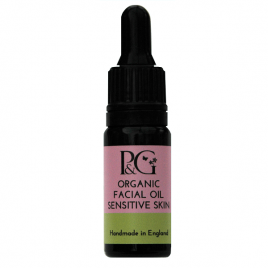 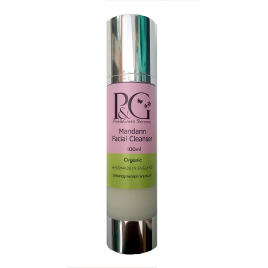 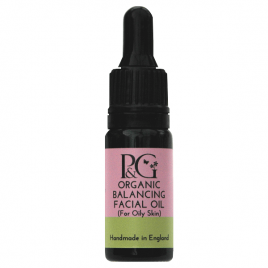 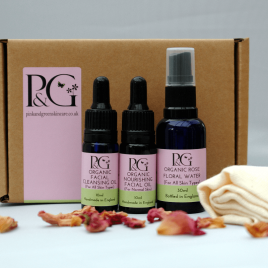 Our Organic Facial Skincare Collection ‘Indulgence’ includes everything you need for beautifully soft skin every day! 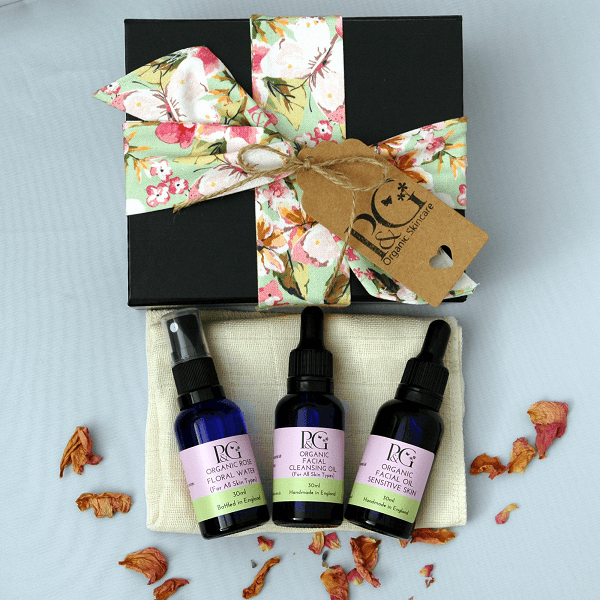 Perfect for a gift or as a treat just for you, our luxury Facial Indulgence Collection comes in a gorgeous keepsake box and includes our best-selling Organic Facial Cleansing Oil to gently cleanse the skin, Our Organic Rose Water to tone and refresh, and an Organic Facial Oil to suit your skin type. Sweep your hair away from your face whilst applying your products with our individually designed floral headband.